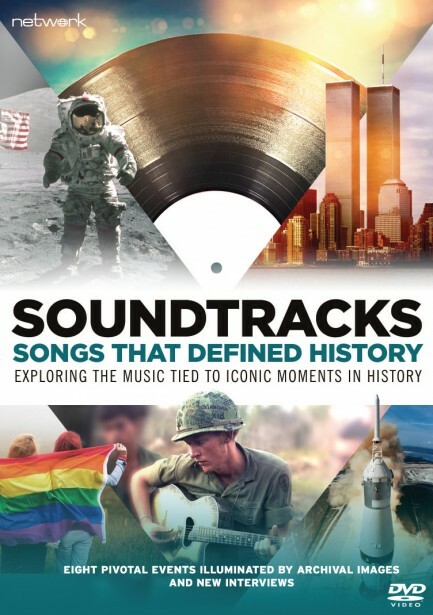 Soundtracks: Songs That Defined History explores the music tied to iconic moments in history. Every episode covers a tragedy, triumph, or the start of a movement – and the music that came to define it. These are the songs that brought us together and pulled us apart, songs that spoke to us individually and as people. 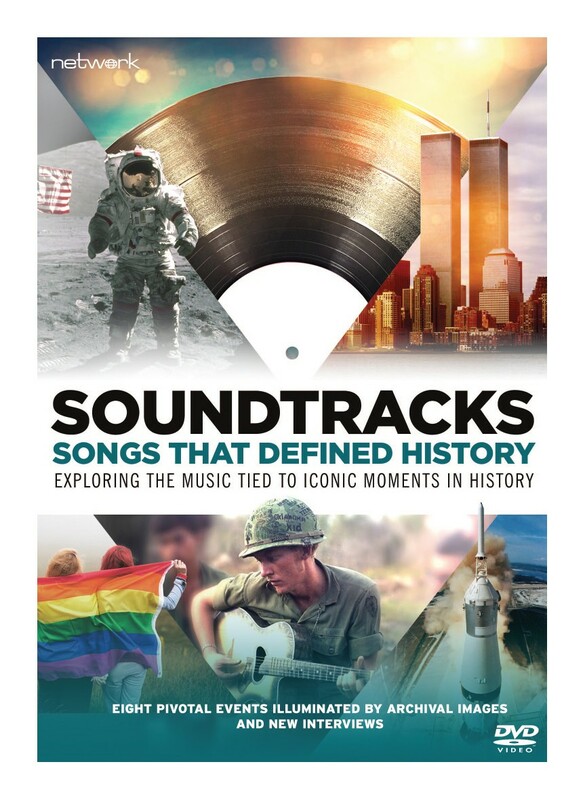 From the March on Washington to the riots at Stonewall, the moon landing to Hurricane Katrina – music has played an integral part in celebrating, criticizing, and amplifying these seismic events in our collective memory. Pivotal events in history are illuminated by both iconic and rare archival images alongside interviews with some of the greatest musicians, journalists, and historians of the last sixty years.